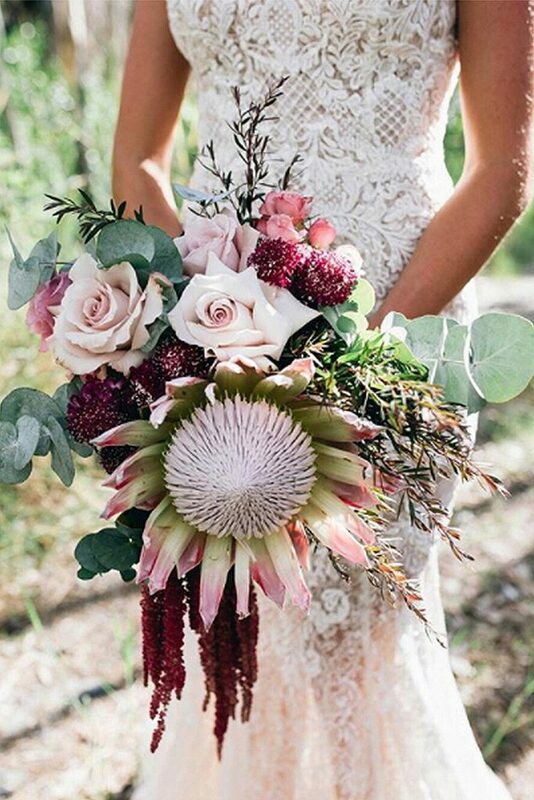 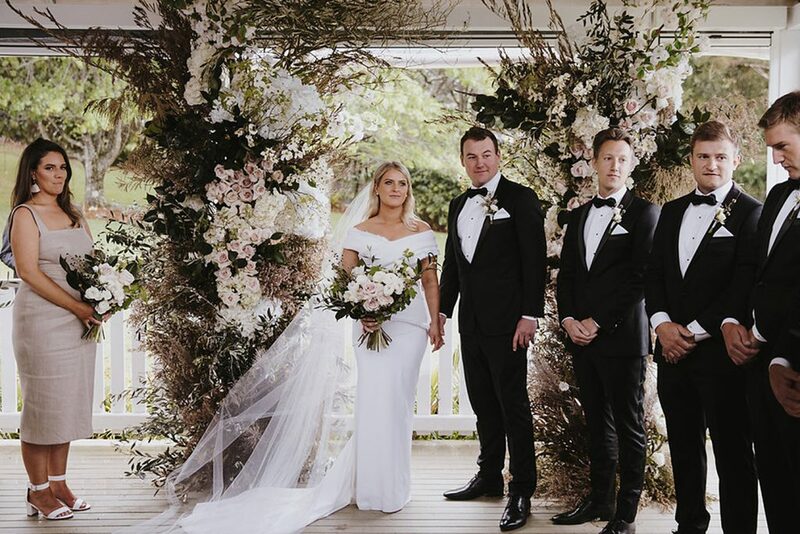 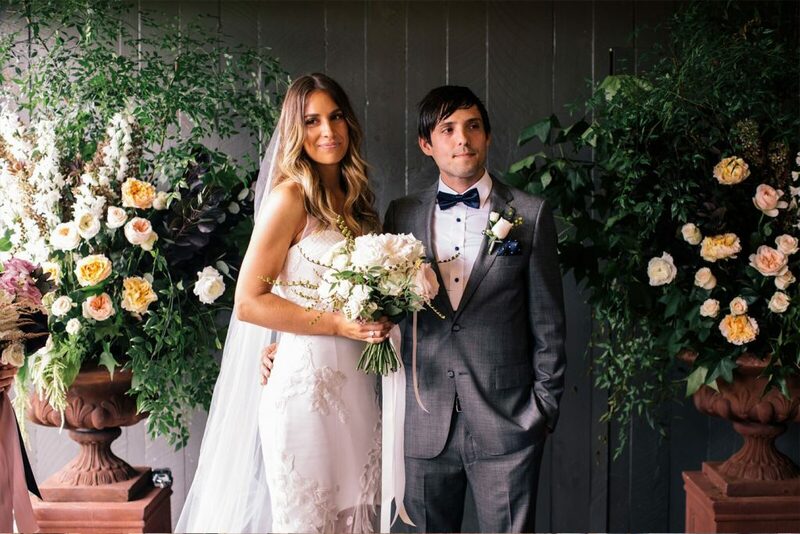 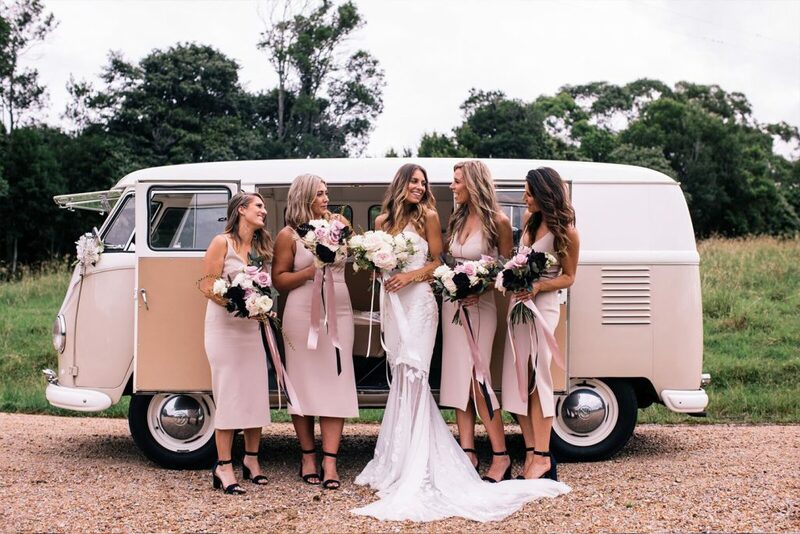 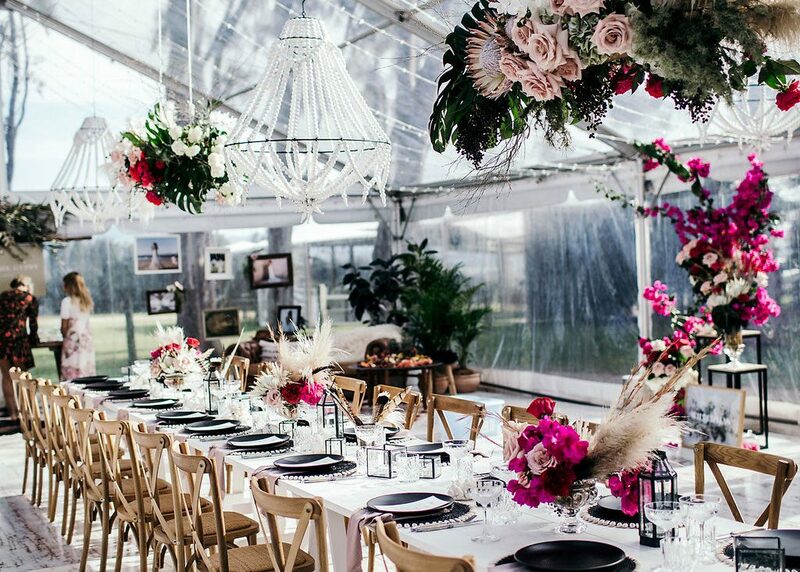 Wilderness Flowers is a boutique wedding florist based in the Byron Bay hinterland. 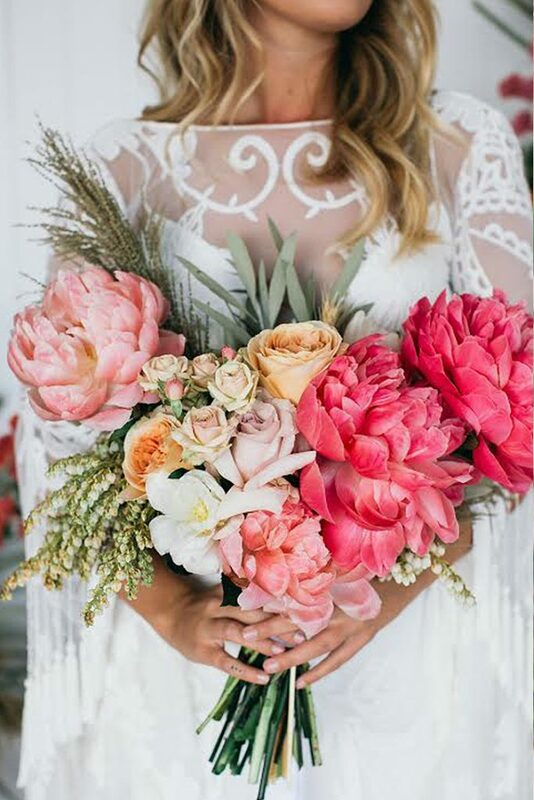 Our style is rambling and romantic with a focus on luxurious seasonal blooms. 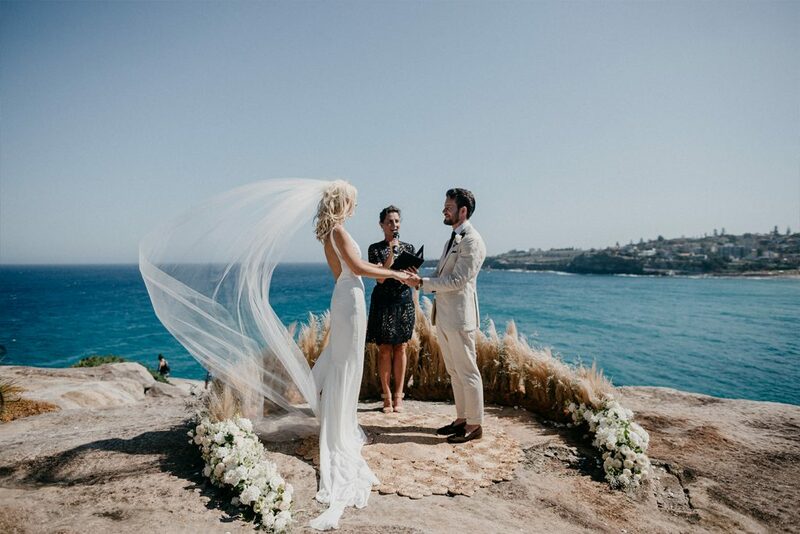 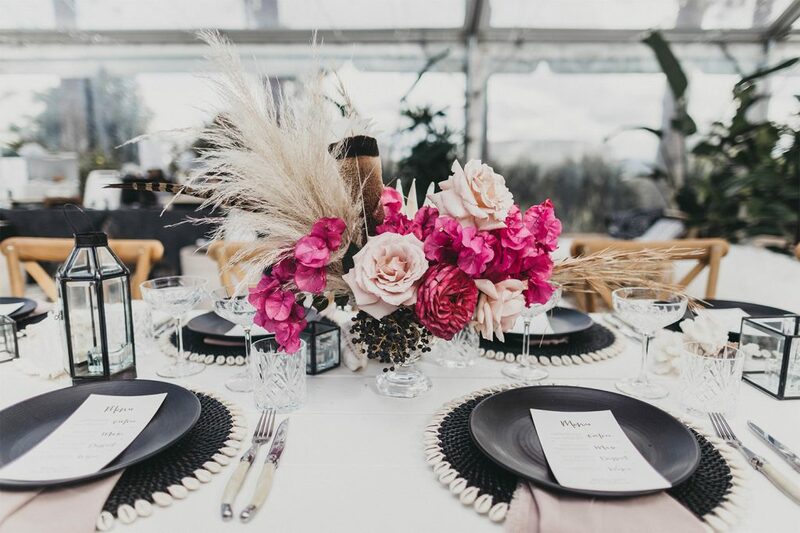 Inspired by the natural beauty of Byron Bay and its eclectic and creative vibe, we approach every wedding with an artful eye and enjoy creating stunning arrangements and installations for loved up couples. 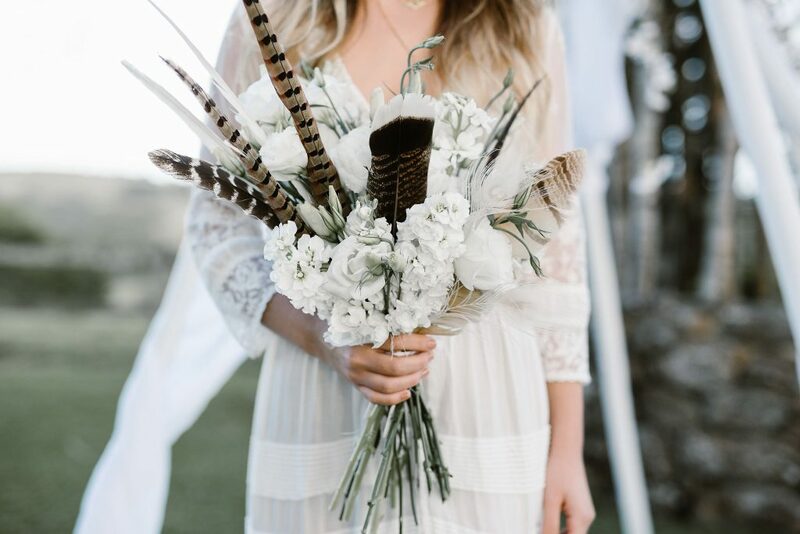 Backed by an awesome team we pride ourselves on our ability to source the finest blooms and deliver weddings florals that are both unique and timeless. 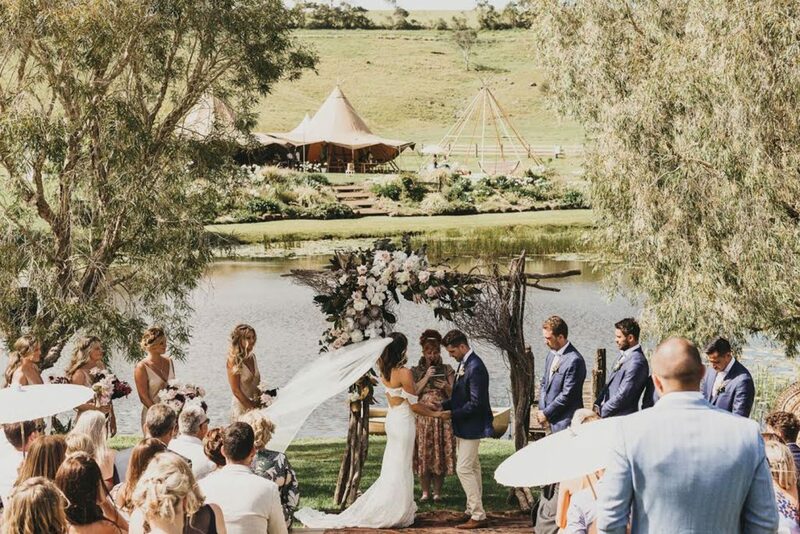 We cover small bespoke ceremonies to large scale events and everything in between. 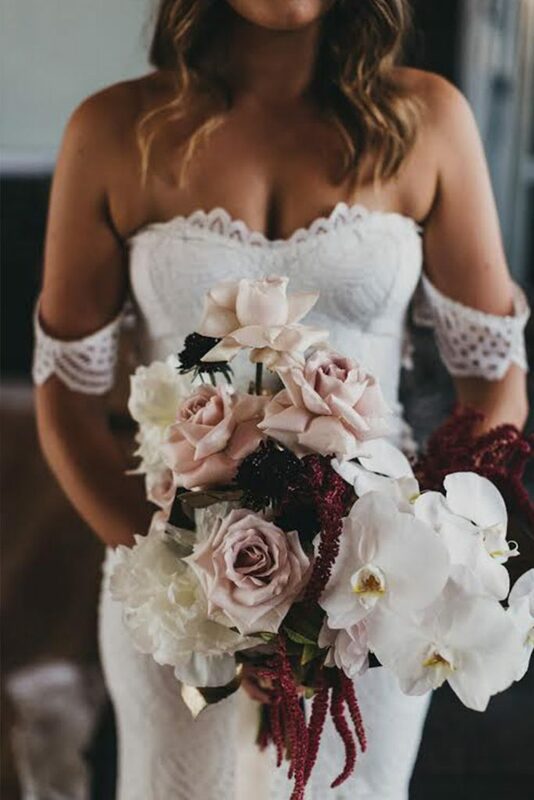 Wilderness Flowers has been featured in Vogue, Cosmopolitan, Hello May, White, Real Weddings, The Lane, Nouba, The Knot, Wedded Wonderland, Bride To Be and Modern Weddings.